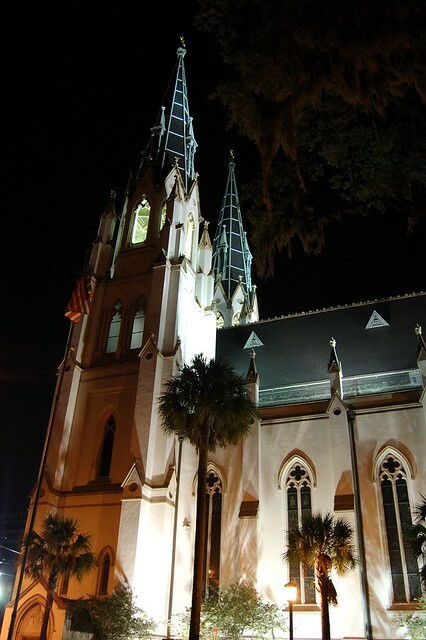 St. John the Baptist Cathedral at Night | Flickr - Photo Sharing! Excellent shot! This one is deifferent than most photos of the cathedral. I really like it. Any more photos of the Cathedral's interior?